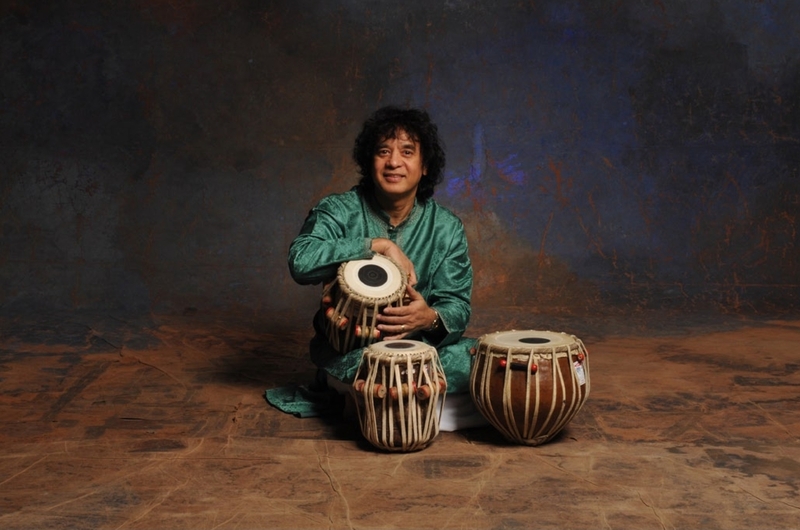 Son of tabla virtuoso Ustad Alla Rakha Khan, Zakir Hussain began life as a tabla prodigy in his native India, becoming a disciple of his legendary father before embarking on his own career at the age of twelve. His American debut saw him performing with Ravi Shankar. In addition to his contributions to Indian classical music where he also vocalizes in the traditional manner, Hussain has long enjoyed cross-fertilizing Indian music with other genres, including Western classical music, jazz, rock, blues, Bollywood, et al. He co-founded the fusion group Shakti with guitarist John McLaughlin, the Grammy Award-winning “Planet Drum” and “Global Drum Project” with Mickey Hart of the Grateful Dead and has performed and recorded with a wide diversity of artists across genres including George Harrison, Yo-Yo Ma, Van Morrison, Mark Morris, Christoph Eschenbach, Rennie Harris, the Kodo Drummers and Bela Fleck and Edgar Meyer, among others. Hussain’s latest release, an engaging DVD on Moment Records called “The SF Jazz Sessions,” features Hussain with an all-star personnel of East and West—three of which are making the current tour with him—and offers life-affirming insight into the manner in which Hussain sees music as a living, breathing entity which can only be revealed, not made or performed, and the way in which he views music as a true cultural bridge. The Masters of Percussion tours began as an outgrowth of the tours Hussain made with his father during the 1990s and have sought to unite young and veteran masters of percussion. For this tour, Hussain’s first Masters of Percussion tour to the area in a couple of years (although he performed with Herbie Hancock last fall on this same Symphony Center Presents series), the personnel include Selvaganesh Vinayakram on kanjira and ghatam, Niladri Kumar on sitar, Dilshad Khan on sarangi, Deepak Bhatt on dhol and Vijay Chavan on dholki. 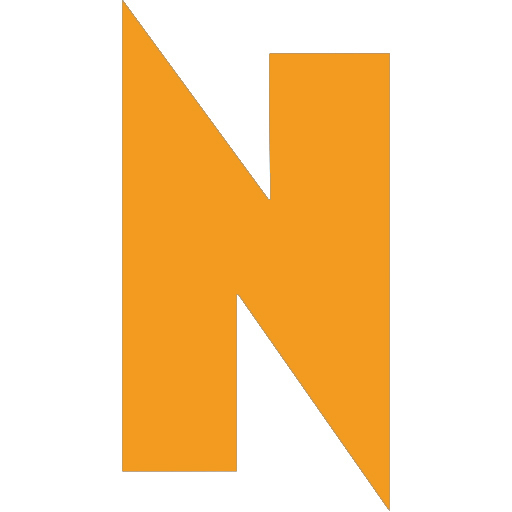 April 4 at Orchestra Hall at Symphony Center, 220 South Michigan, (312)294-3000. 8pm. $25-$75.